Holding steadfast in their success as a café-caterer, their business has revitalized that specific area of Masson street. Located near our office, over the past few months L’Entre-Pots has been our main brainstorming and meeting spot. 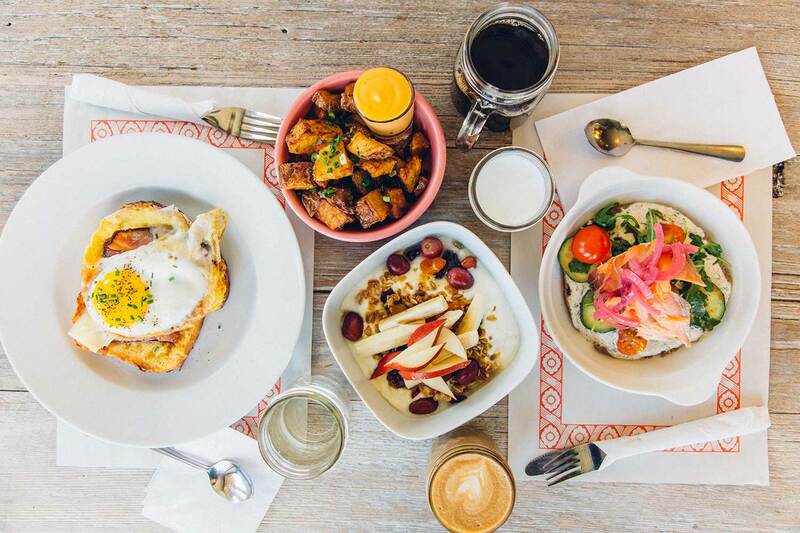 Often sought out for their brunch, we have found ourselves returning here on a regular basis. 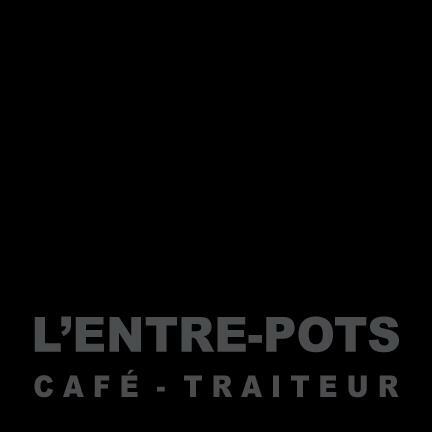 L’Entre-Pots was first opened as a catering business by two foodies with an entrepreneurial spirit. For a time, the two partners worked for Peter Simard until they eventually came to realize that in order to fulfill their own dream, they would have to find a new place to establish their business. 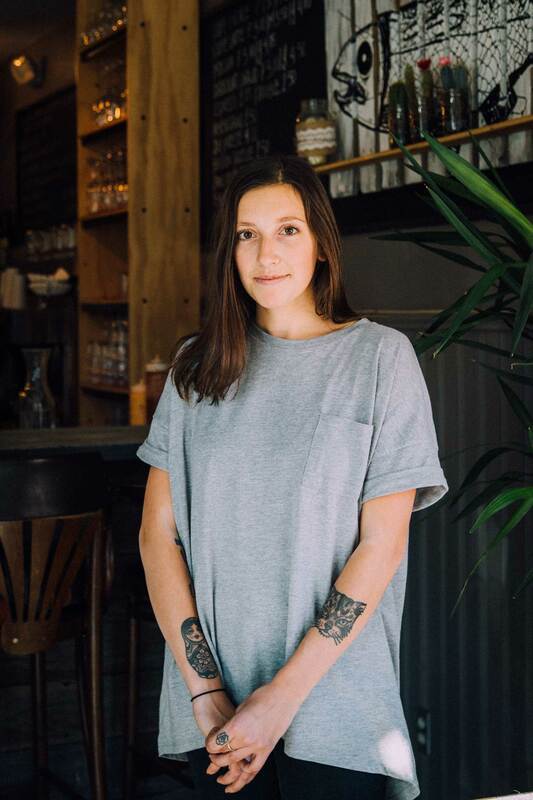 Now after more than four years on Masson, between Papineau avenue and De Lorimier, their team and regular customer base has continued to grow steadily. Holding steadfast in their success as a café-caterer, their business has revitalized that specific area of Masson street. The lunch time menu offers a variety of classic gourmet salads just waiting to be devoured and their early morning specials are every bit as good, available until 4 o’clock. All in all, L’Entre-Pots’ team is a very special group that offers impeccable service. A meal here is more than just a meal. 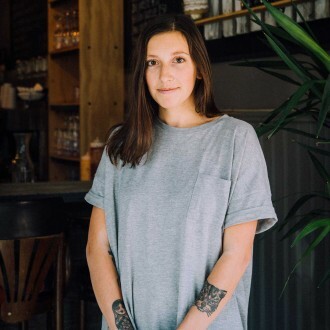 It is a chance at seeing familiar faces and making new connections. / How long have you worked at L’Entre-Pots? I’ve been working here for the past two and a half years. / What do you think is an absolute must have at this restaurant? I would suggest the house smoked salmon. I recommend it to all of my customers because it’s absolutely delicious. / What three words would you use to describe L’Entre-Pots? Ouf, three words that’s hard. I would say…WELCOMING, that’s for sure. FAMILY, because the team is like a small family and I think that our customers can sense that. UNIQUE, because our brunch and service really sets us apart from other businesses. This article marks the first in a series of interviews presenting a few of the places and faces that are a part of LSTW members daily lives. Our leitmotif for this series is: good food, great ambiance and of course wonderful personalities.